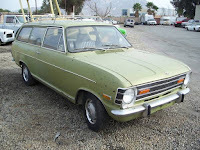 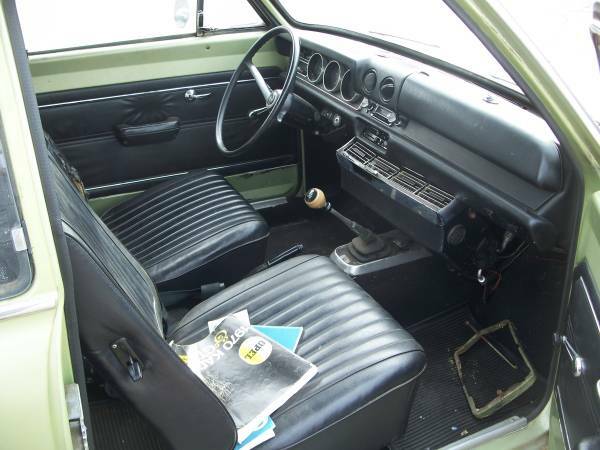 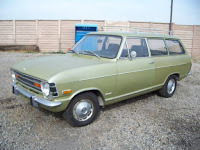 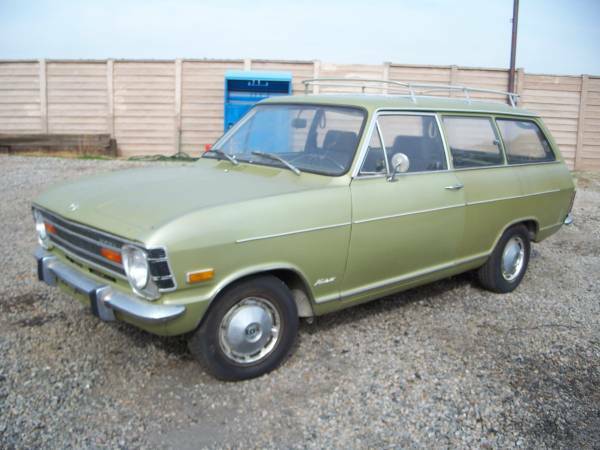 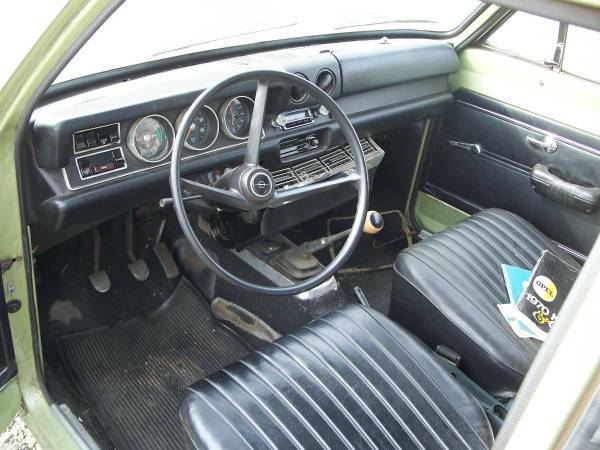 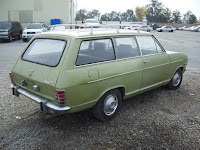 This is our all original 1970 Opel Kadett Station Wagon, it has excellent all original body, paint, mechanical and interior. 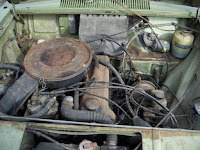 Engine turns over, has good compression but does not fire. 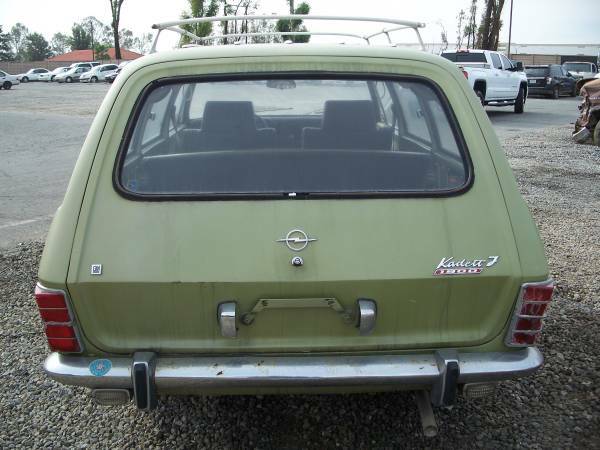 Very nice rare Opel. Delivery available. 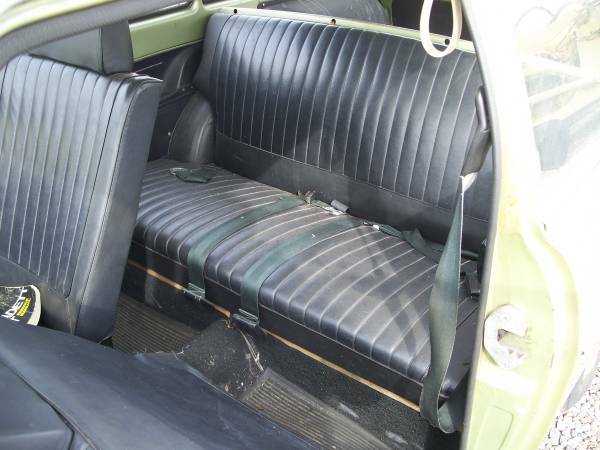 2500 CASH takes it home! No trades or offers at this time please.